RE/MAX as whole believes in making miracles happen for kids. That's why we leveraged the power of our network to fuel a vital charity; Children's Miracle Network. 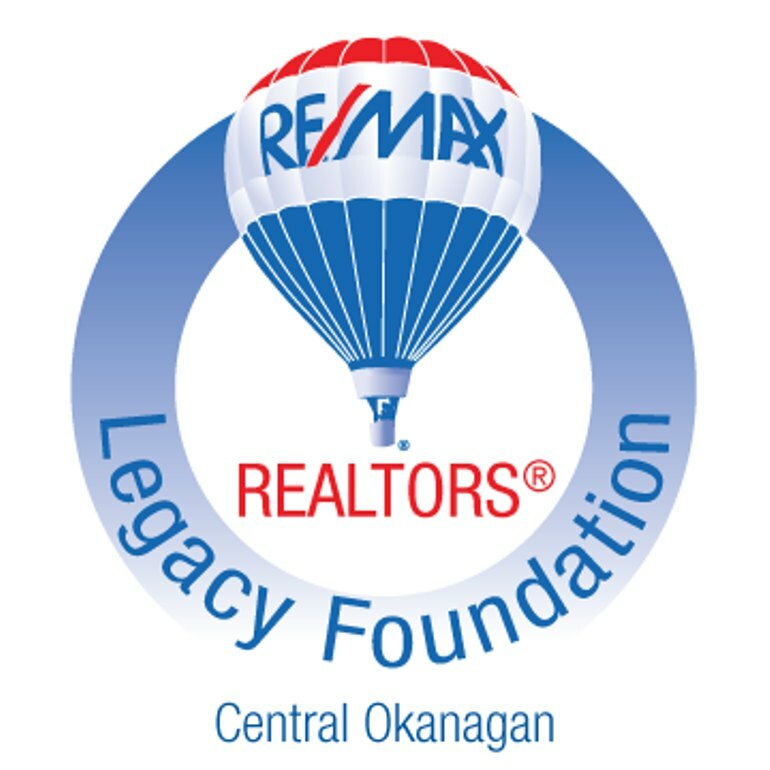 In addition, we here at RE/MAX Kelowna believe in also serving our local community so we created the Legacy Foundation to meet community needs in Kelowna and the surrounding areas. Past support includes charities such as YMCA of Central Okanagan, JoeAnna's House, Salvation Army, Food Bank and Women's Shelter. 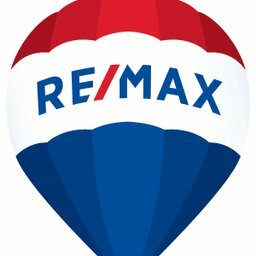 We are happy to welcome RE/MAX Kelowna to our #GoodCompanyClub! They believe in making miracles happen for kids through the Children's Miracle Network. They also believe in supporting local charities through their Legacy Foundation. Check out their profile to learn more about the charities they support! 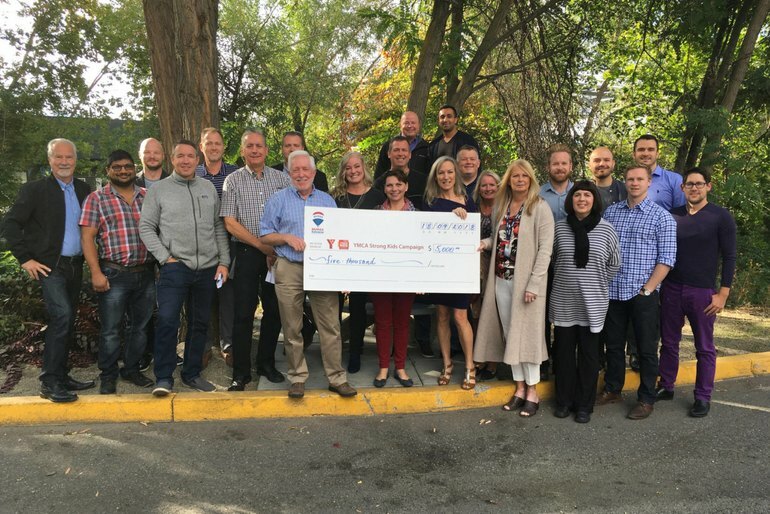 Very inspiring RE/MAX Kelowna! RE/MAX Kelowna **PLEASE SHARE** The 20th Annual and Grand Finale Drive Thru breakfast is fast approaching. Maxine DeHart - you are a fundraising Queen and we cant wait to support your final hoorah -- let's wow United Way Central & South Okanagan/Similkameen with a huge turnout! Over $130 value in each bag including coupons , promotional items, gift certificates, and even a DIAMOND RING!